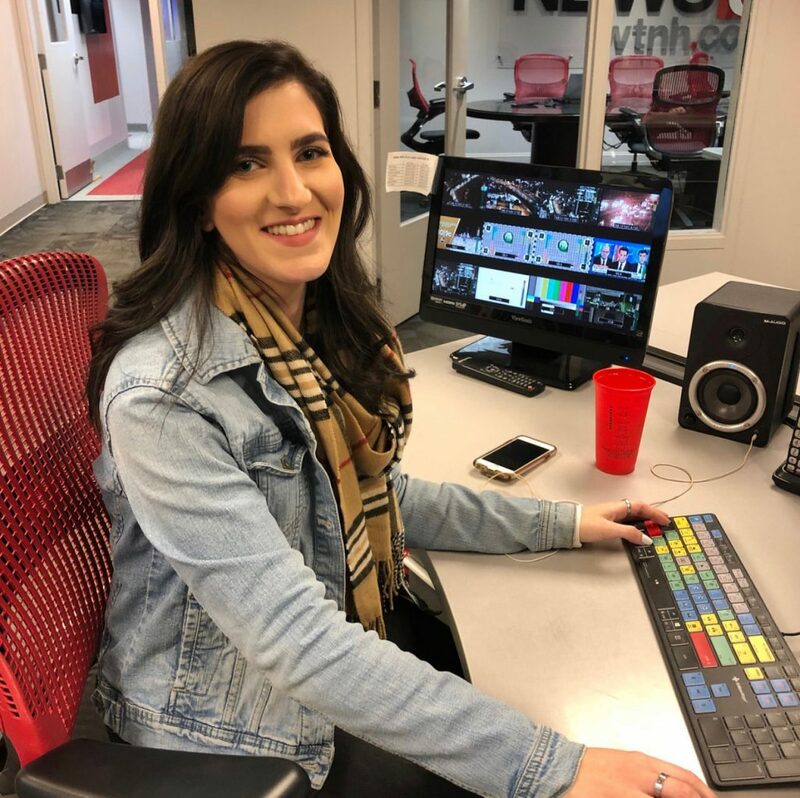 On this episode of “Fireside Chats With Nyberg,” we learn all about television news editor, Alexandra Mary Conroy,who is originally from Providence, Rhode Island. I learned a little secret, that Alex’s dream is to be on Broadway. She can sing, dance and act, and as a treat in this segment you will hear her sing. Enjoy!